No credit for this crack. 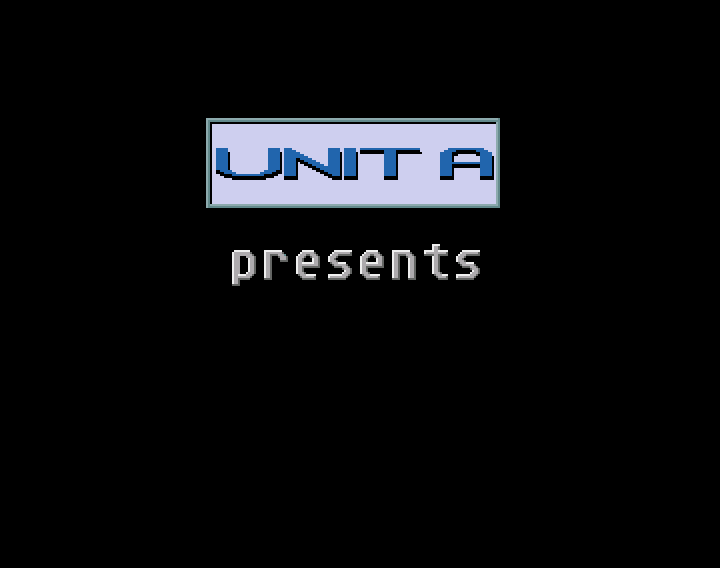 Unit A used the game loader and tweaked it to show their gfx in the initial sequence, which somewhat makes an intro. Most code, cat gfx screen credits etc should go to the game developing team, i.e. Note: intro download disk here doesn't contain the game, only the intro part.